In Bautzen, our IHK-certified corporate and private detectives investigate discretely on behalf of personal and corporate clients, gathering valid evidence for criminal prosecution: +49 351 4188 447-0. Located in the East of Saxony, Bautzen counts 40,501 (2015) inhabitants. The great majority of the buildings here are from periods long gone by, for example, the memorial place of Bautzen, reminding visitors of the victims of the National Socialism, and the Leaning Tower of Bautzen, the Burgwasserturm, and the Cathedral of St Peter, Germany's oldest simultaneum churches. 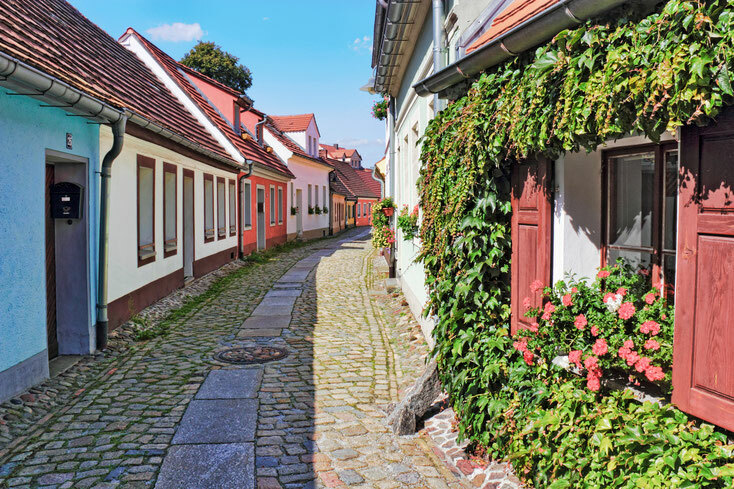 The city is located in a rather isolated region of Germany, at the very Eastern border, and so it can not exactly be described as a place attracting great masses of tourists. However, the unique cityscape does attract an unexpectedly high number of visitors – in relation to the population. 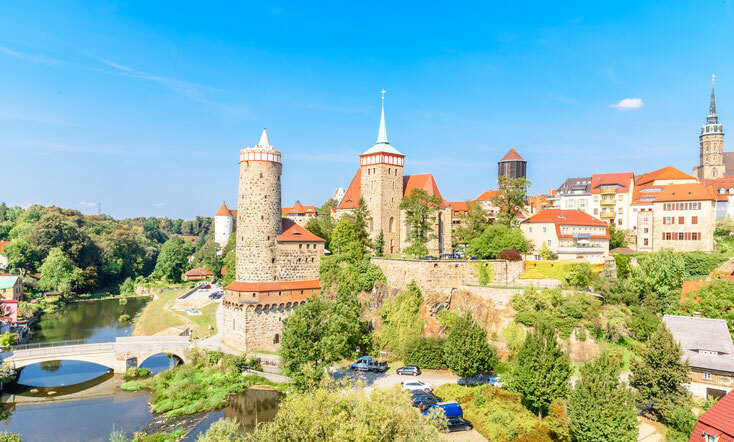 Some of these tourists and many of the city's inhabitants are the very subjects of our persistent detectives in Bautzen, without their knowledge, of course. One spouse suspects the other of infidelity and wants to know, once and for all, if the suspicions are justified. One ex-partner assumes that the other isn't saying the truth within their income statements and wishes to know if the calculated child support or alimony are based on false facts (child support and alimony investigations). One parent is unsure if the child is in good hands with the other parent after a divorce or separation, or if it may be neglected (child custody investigations). Our experienced private detectives in Bautzen are the professional contacts in cases like these and will monitor the suspect accordingly. We also research and investigate cases of stalking, missing persons, theft, and many more. If you need our support, too, please send us an e-mail through our contact form or give us a call for a non-binding interview. In a yearly study of the Saxon State Chamber on the economic power of Saxony's cities, Bautzen is frequently in place one. As a result, the city is not only the cultural and political centre of the ethnic group of the Sorbs but also the most significant economic location of Upper Lusatia. In 2015, the city counted 24,400 employees that are subject to social insurances, the manufacturing industry and the service sector being the biggest employers, including Bombardier Transportation, the Hentschke Bau GmbH, the Develey Feinkostfabrik GmbH, the itelligence AG as well as the Hermann Eule Orgelbau Bautzen (organ building). Three people business or large company – no business is safe from corporate crime. Third parties draw on sabotage and spying, even burglary and cyber attacks are part of their business as well as patent infringements and unfair competition, and more. Employees, too, can harm their employers through fraudulent sick leave, false claims for expenses, warehouse theft or illicit dealings with competing companies. Our corporate detectives in Bautzen gather valid evidence for criminal prosecution through external surveillance and monitoring on company grounds, through research, investigative interviews, and several other investigation methods that can be adapted to the individual case. The faithful documentation of our investigation results gives you the opportunity to assert your claims in court and to also make claims for compensation. Our corporate detective agency in Bautzen would be happy to advise you on our investigation methods and those that fit your individual case the best: +49 351 4188 447-0. Our private and corporate detectives in Saxony also investigate in other parts of the Bautzen district, including Hoyerswerda, depicted here.